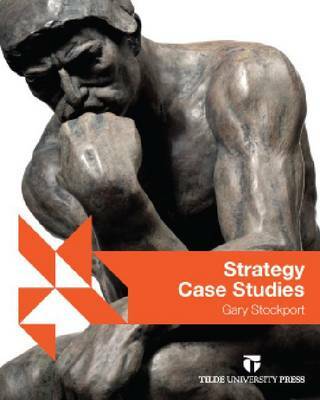 The goal of the book "Strategy Case Studies" is to enable a wide range of readers and users - from students to senior managers - to analyse an assortment of interesting, up-to-date and global case studies using the practical approaches outlined in the book "Practical Strategy". For example, it will consider: how to think strategically; how to identify key strategic issues; how to identify and better manage stakeholders; how to better manage strategic transformation; and, how to identify the business that you are in. The unique feature and positioning of this book is its strong interconnection with the book "Practical Strategy" (also published by "Tilde University Press") and therefore applying strategic models, frameworks and theories to a real world context. It is written by Gary Stockport, who has extensive experience writing and publishing the highest quality case studies over many years.